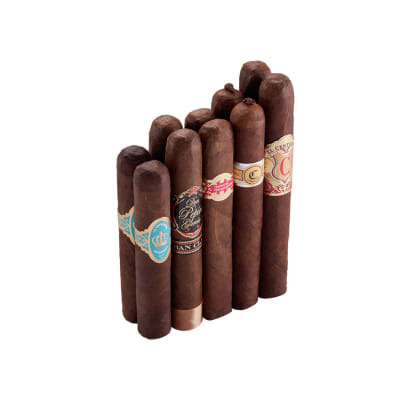 If only the strongest cigars pass muster, the Best of Full Bodied Sampler was made for you. 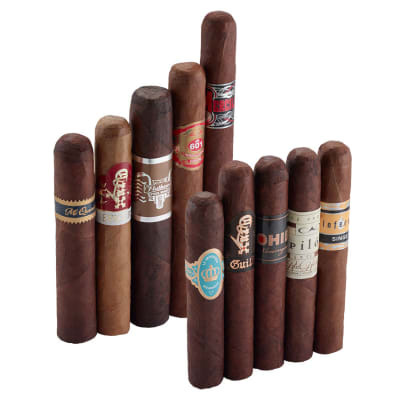 Heavy hitters like Oliva, Flor de Las Antillas, Alec Bradley, and more meet in this sampler designed to deliver flavor, strength, and best of all? SAVINGS! Just grab a full meal, first. You're gonna need it! Get yours here today! 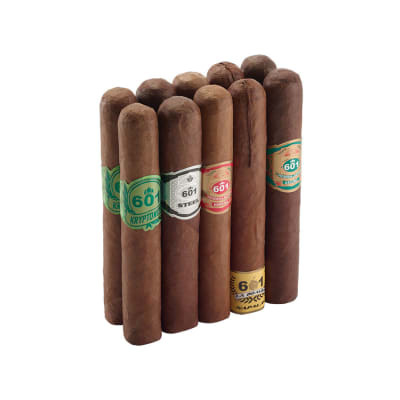 Wow, what a deal all five cigars are a hit.Yes that includes the small batch cigar in this package. I highly recommend this sampler to anyone who has da extra cash. This is a best buy no doubt. 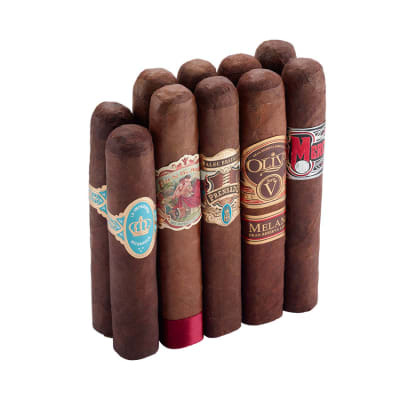 I bought this sampler for the Prensado and Quattro to add to the aging humidor, the two Flor de Las Antillas were a bonus. 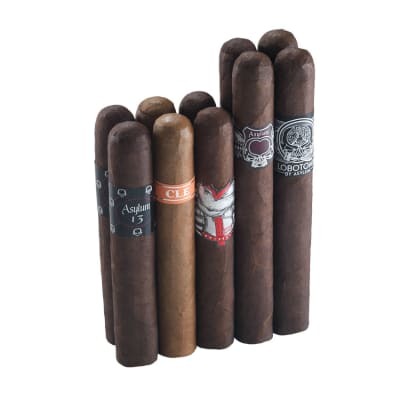 The surprise was the Joya de Nicaragua Merciless. An excellent cigar! I ve recommended this sampler to numerous friends.